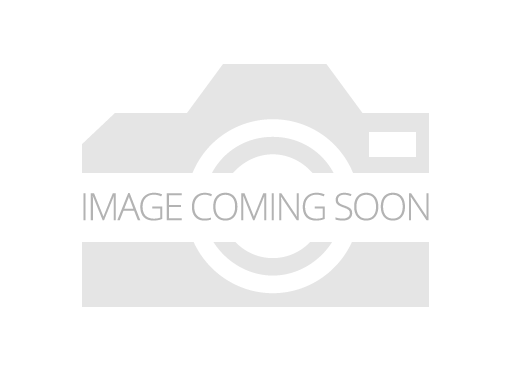 Find New Or Used BOBCAT 96 IN. SNOW BLADE Equipment for Sale from across the nation on EquipmentTrader.com. 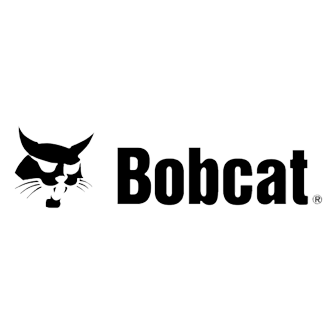 We offer the best selection of BOBCAT 96 IN. SNOW BLADE Equipment to choose from.